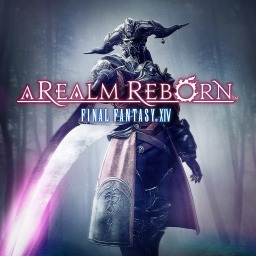 15,000 attendees of the recent Final Fantasy XIV Fan Festival in Tokyo, Japan, witnessed the reveal of some exciting details for the "Shadowbringers" expansion which is soon making its way to Final Fantasy XIV: A Realm Reborn. 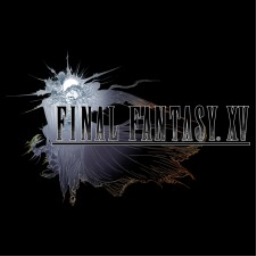 We have just picked up new trophies for Chocobo’s Mystery Dungeon EVERY BUDDY!. 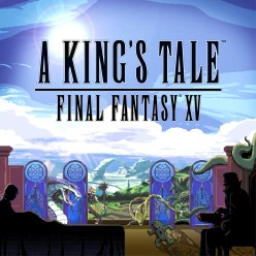 There are 34 trophies, 14 of which are hidden. 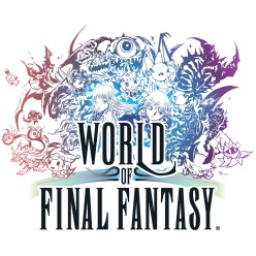 Already available in Japan, western players only have another couple of weeks to wait before they can get their hands on the title. 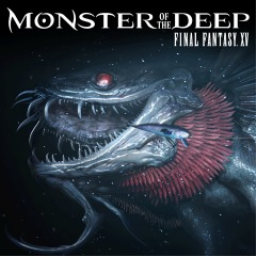 If you're eagerly anticipating the release of Shadowbringers, you can pre-order the expansion from today and receive some bonus content into the bargain. 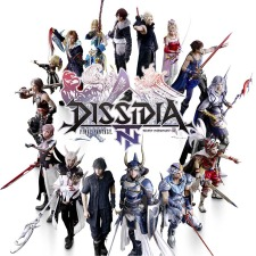 Square Enix has now confirmed the last character for DISSIDIA FINAL FANTASY NT's Season Pass. 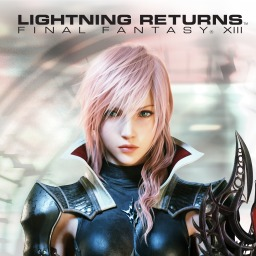 Meet Snow Villiers from Final Fantasy XIII. 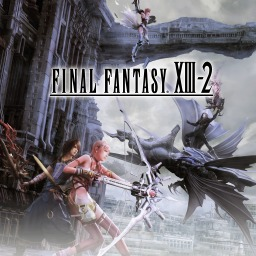 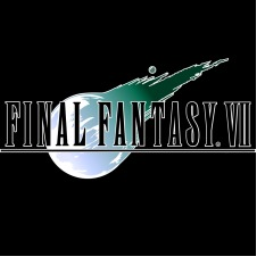 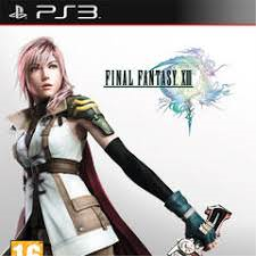 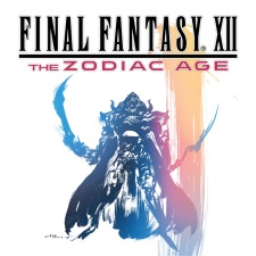 The first Final Fantasy game with trophies was Final Fantasy XIII, which was developed and published by Square Enix and released on 09 March 2010. 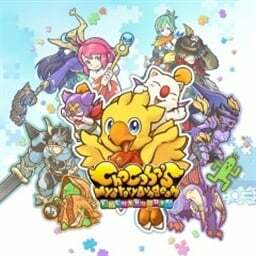 Since then there have been 18 more games in the series with trophies, the most recent being Chocobo’s Mystery Dungeon EVERY BUDDY! 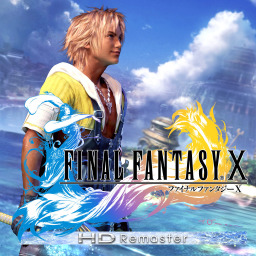 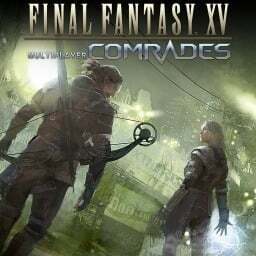 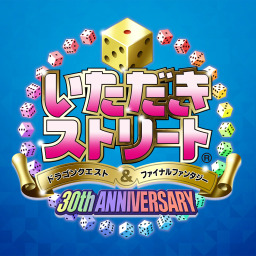 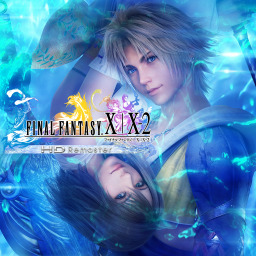 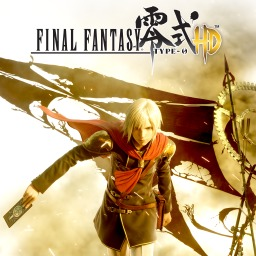 which was developed and published by Square Enix and released on 20 March 2019. 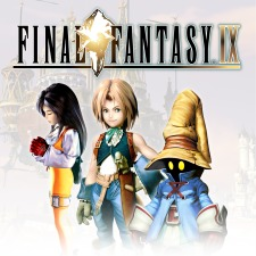 The next Final Fantasy game scheduled for release is FINAL FANTASY CRYSTAL CHRONICLES Remastered Edition for PlayStation 4, which has a release window of 2019.